This is the Official Calendar for Pro Motocross Championship. 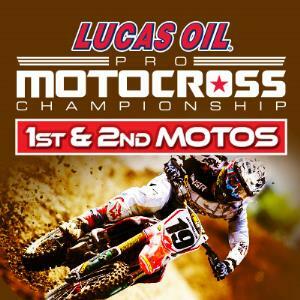 Motocross is the original extreme action sport, and the Lucas Oil Pro Motocross Championship is where the world’s fastest outdoor racers battle it out, on the roughest and most technical tracks in the world. It’s the pinnacle of pure motocross!